Leo Payne was awarded a violin scholarship at the age of 11 to study under Yfrah Neaman on the Specialist Music Course at Wells Cathedral School. He went on to study with David Takeno at the Guildhall School of Music on the Associate and the Advanced Solo Studies Course, where he was awarded the Edward Boyle Memorial Trust Scholarship and Guildhall Chamber Music Prize. During this period, Leo became a member of the Guildhall String Ensemble, recording for the RCA Victor label and touring throughout the world. In 1990, Leo won the National Federation of Music Societies/Esso Young Artist Award, which gave him the opportunity to perform recitals and record for the BBC with pianist Philip Shannon. He was a finalist in the Fritz Kreisler Competition in Austria and the Nicanor Zabaleta Contest in Spain. Through the National Federation of Music Societies, he has also given concerto performances, including Bruch’s Scottish Fantasy, and violin concertos by Bruch, Mendelssohn, Sibelius and Prokofiev. 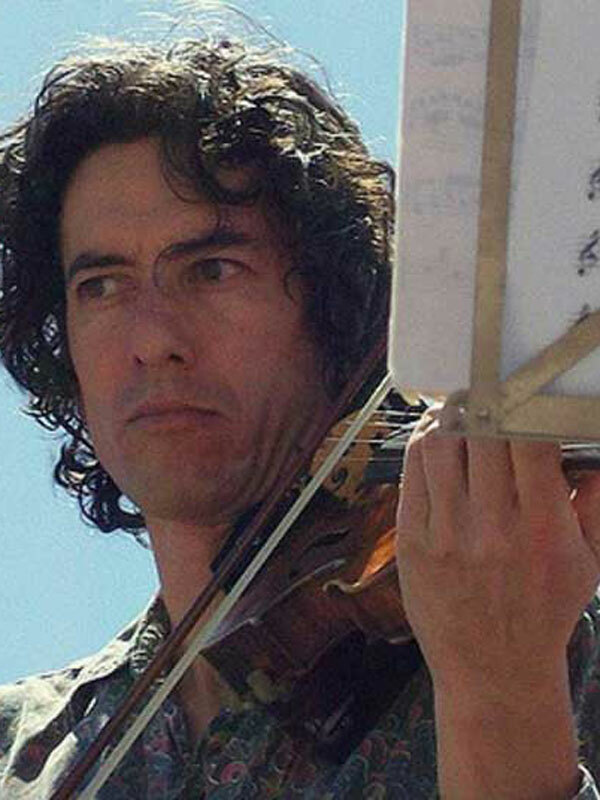 Besides numerous performances with the Adderbury Ensemble and as a soloist at the Oxford Coffee Concerts, Leo has performed as leader of the London Musici, the Ballet Rambert, the London City Ballet Orchestra, the Brandenburg Sinfonia, the Apollo Chamber Orchestra, the Batignano Opera Orchestra in Italy, the City of Granada Orchestra in Spain and the National Symphony Orchestra of Ireland.